The Provencal culture comes alive on the 4th of December. It’s a vibrant period filled with festivities, customs and rites. Nativity displays, songs, and “Santons,” or little saints, are all part of the grand tradition. 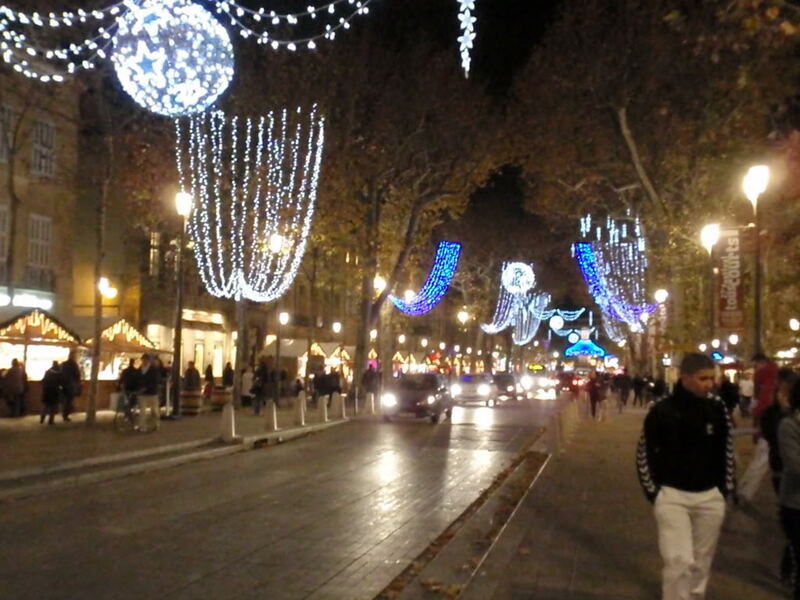 If you’re currently visiting France, or planning to visit during the Yuletide season, an excursion to the renowned region of Provence is a must. It’s a winter wonderland all over Provence. Throughout the region, streets are presently being adorned by wooden little chalets brimming with handcrafted gifts, seasonal goods and more mulled wine than you can knock back. The market in Avignon - featuring santons, street acts and artisan crafts - is one not to miss. Located in Place de l’Horloge, you’re guaranteed to have a taste of the Provencal life. 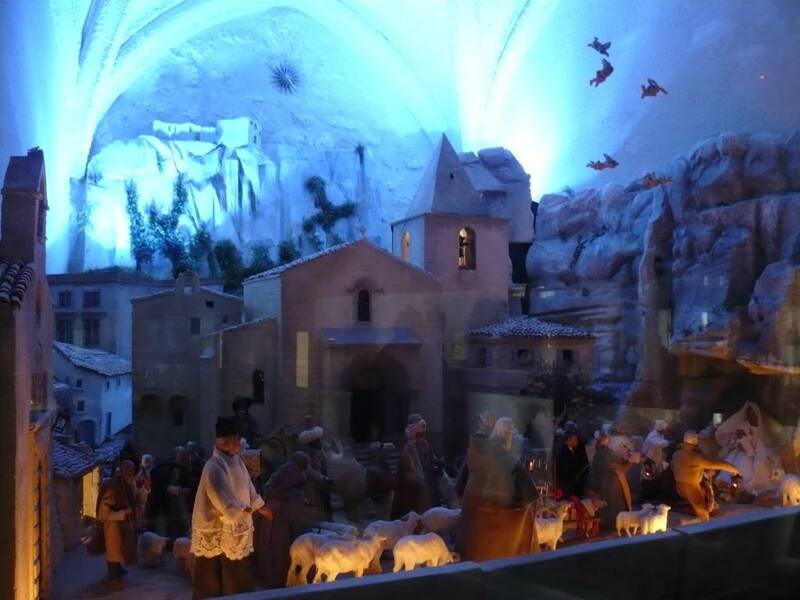 Every year, a Nativity ceremony, referred to as a “pastorale,” plays out on Christmas Eve in the hilltop medieval village of Baux de Provence. Residents of the rural town gather to watch the theatrical story of the nativity. The ceremony takes place at midnight in the Roman church of Saint-Vincent. • Pompe à huile – sweetened yeast bread made with olive oil. Bread is broken apart, not cut, like Jesus did at the Last Supper. • Nougats – Two types: a black one containing honey and almonds, and a white one made with sugar, pistachio and hazelnuts. It is actually believed that each color represents good and evil. Given that this has been going since the Middle Ages, it's quite clear that the century-old Provencial traditions are here to stay.